For sports fans around the world, there are certain ‘Meccas’ which they must visit, in order to pay homage to their chosen sport. These religious sites have been at the heart of individual sports for many years and they represent the past, the present and the future of sporting events, and sports men and women. Whether you are an armchair supporter who likes to watch the game at home, having a little flutter on betting sites, or if you are a die-hard fan who goes to events week in and week out, these are some of the best places for you to visit on your sporting pilgrimage. 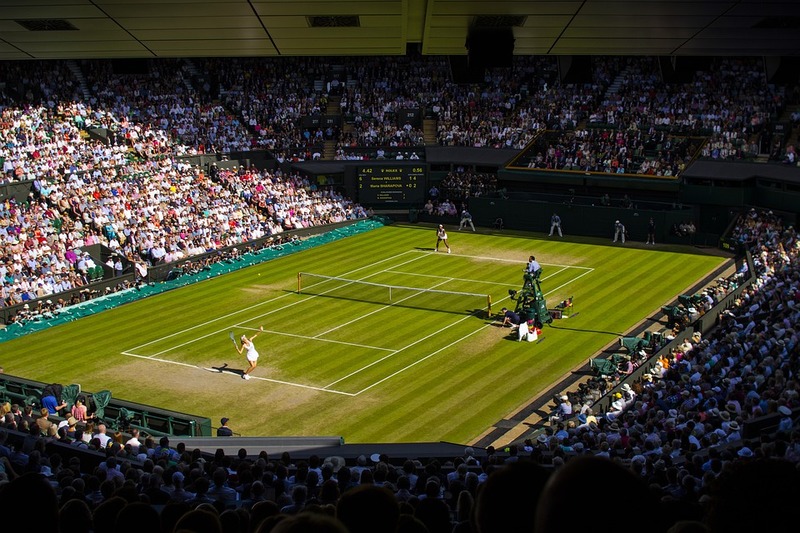 Without Wimbledon, tennis would not exist in the same way that it does, and for more than one hundred years this has been the home of lawn tennis. Players from all over the world cite Wimbledon as their favourite competition in the calendar, and over the years the finest in the game have excelled here. 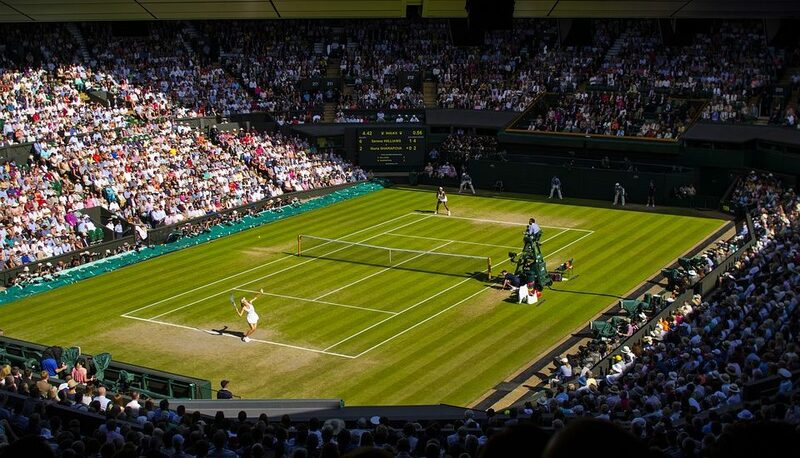 If you want to witness tennis in its purest form, this is the place to go. Many football stadiums around the world are entrenched in history, but none quite like the enormous, 100,000 capacity home of Barcelona. This pitch has been graced by the best that have ever played from Maradona to Cruyff, Ronaldo to Romario, and this tradition is still carrying on. If you get there quickly, you may be able to see the wizard that is Lionel Messi, playing in his natural habitat, this spectacular stadium. Whilst not a destination per sais, the Superbowl is the ultimate trip to take for any American Football fan. This event is one of the biggest in the world and being there will give you the chance to watch one of the most important games of the year, with the very best players taking part. The 2019 event will be in Atlanta. Any rugby fan should make the trip to Twickenham at least once, England fan or otherwise, this spectacular stadium has been the home of the game of rugby for many years. Set in London, you can make a great trip out of the event and once you hear 50,000 fans singing Swing Low Sweet Chariot, you will understand exactly why you made the trip in the first place. Where is Mecca for you?